FX TD Crash Course by Allan Mckay » 3Ds Portal - CG Resources for Artists! 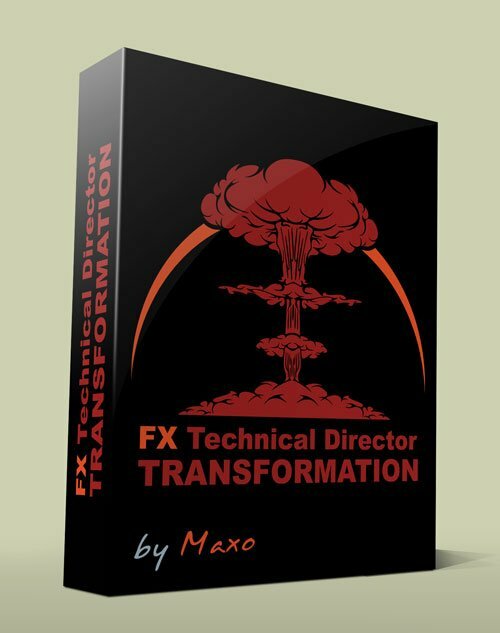 Simply gaining the ability to create your own FX tools and automate everything gives you an ability so high in demand, yet so low in supply. There are artists that know FX but when they are able to then build systems around their 3D strengths.. their careers soar! From negotiating higher salaries and more job security to becoming sought out after by studios world wide, more importantly gaining the ability to work faster, more efficiently and streamline all of their processes, no longer the need to work til midnight manually stepping through these processes - create a system around it all and it's simply a few clicks of buttons you've created to build the most amazing effects, time and time again!